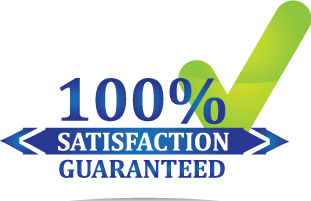 Orlando Pressure Washed is a Commercial, Residential and Industrial pressure washing company offering high-quality, professional, and reliable Florida pressure washing and gutter cleaning to clients throughout FL. Our services will bring a NEW LOOK to your home or business. We offer a variety of services designed to drastically enhance the appearance of commercial and residential properties throughout Central Florida. As a professional power cleaning service we know that we will become your new pressure washing company if you allow us to prove ourselves. Seeing is believing, and we are happy to come to your location to do some free sample spot demonstrations. This way you can see the incredible results we achieve. Our safe techniques will protect the structural integrity of any surface we are cleaning. Our number one goal is to provide Central, FL with the highest quality power washing services available. If the exterior of your house needs cleaning, we are the experts! We specialize in removing dirt and grime with our industry leading dual detergent application, which also prevents mold, moss and mildew growth. Having customer satisfaction as our top priority, you can expect us to meet or exceed your expectations. Contact us today at 407-502-5275 to learn more! As a business owner, it’s important to know how to properly care for your business, from the creation of the budget all the way to the cleaning of the exterior. The customers that approach your building every day need to know that they are dealing with a company that cares about the details. The condition of the parking lot, sidewalk, walkway, and the building itself all work together to tell a story about the level of professionalism of your business. And, you want that story to be epic, right?! Orlando Pressure Washed is a premiere pressure washing company because of our high level of performance and professionalism when it comes to handling the needs of our many commercial customers. We work with commercial projects all across Central Florida area and recognize the great need for your property to maintain a well-kept and polished appearance. 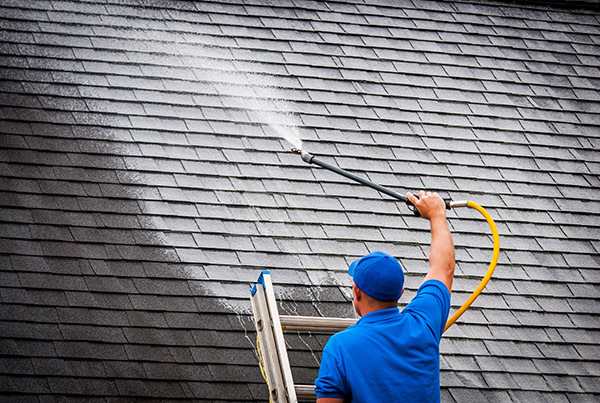 The implementation of a scheduled pressure washing program on a weekly, bi-weekly, or monthly basis will allow you to take another item off of your checklist by passing the work over to a qualified professional. Please contact us if you have any questions about our Pressure Cleaning services. We provide pressure cleaning services for residential, commercial and industrial clients throughout the Central Florida area. If you would like a FREE quote please Contact us today! Call 407-502-5275 Now.